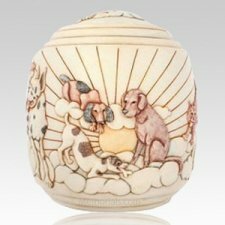 Pet owners are the first who will say that a pet is certainly more than just that. 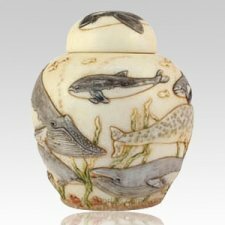 These intriguing creatures provide us with endless and unwavering love that we can barely begin reciprocate. 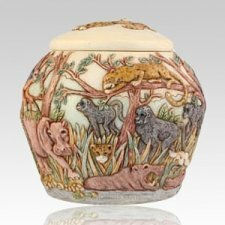 Whether it be a dog or cat, or perhaps a more exotic pet, they certainly have a way of working themselves into our lives, and into our hearts, in no time at all. 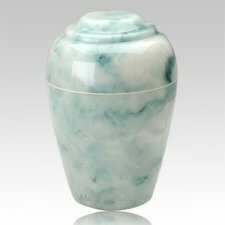 With that said, it can be very devastating when we, unfortunately, lose that companion that we have become so accustomed to. 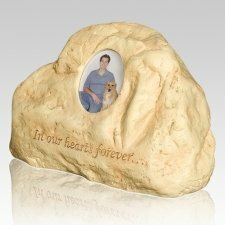 The grieving process is different for everyone, but many find that creating a long lasting, even permanent, memorial tribute to the fallen pet can greatly help in coping with the loss. 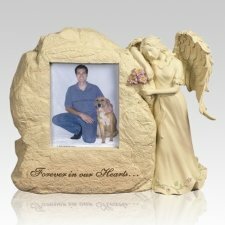 A memorial tribute not only honors the memory of a special companion, it offers the family a special place in which they can pay respects to the beloved pet. Cultured pet urns are unique in that they are made of materials that are meant to create long-lasting and elegant remembrances of our beloved friends. 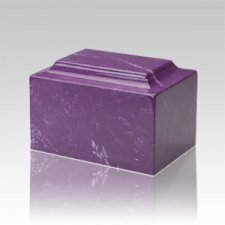 One of the beauties of the cultured materials is the flexibility in design it offers. 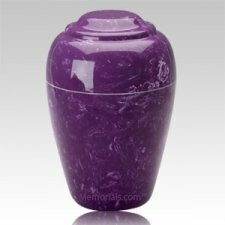 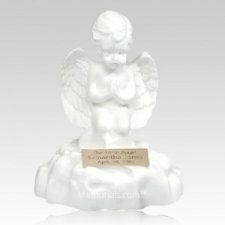 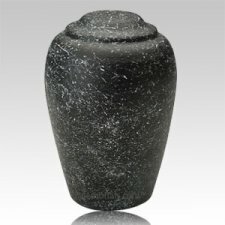 These materials can be utilized to create a funerary vessel of virtually any shape or finish. 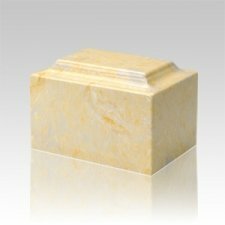 Some of our most popular pieces are created from cultured marble, and offer an piece that is even more durable than natural marble. 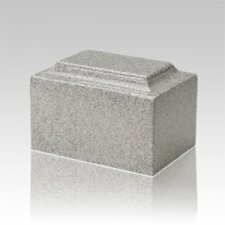 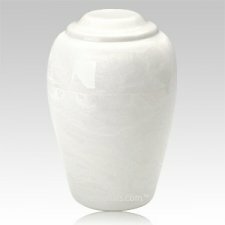 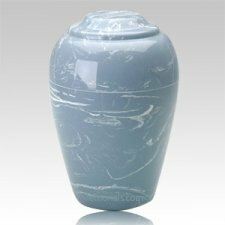 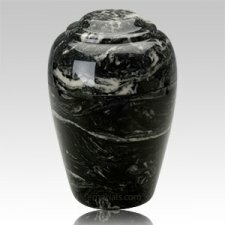 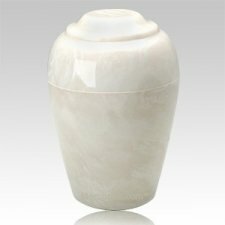 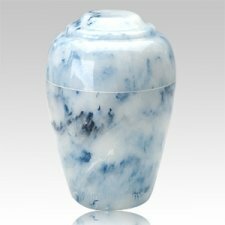 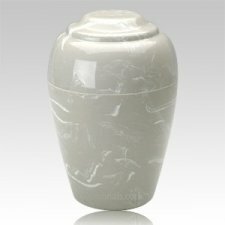 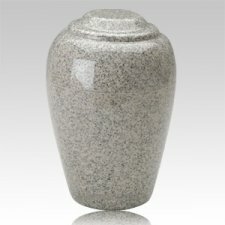 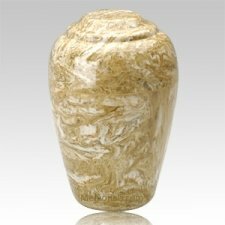 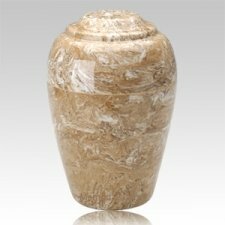 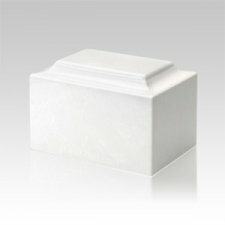 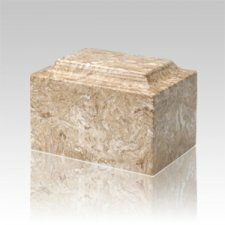 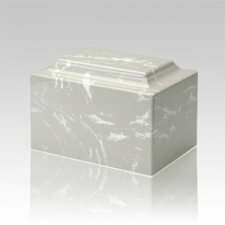 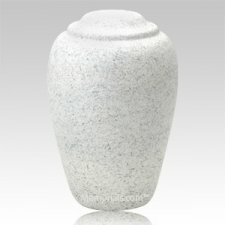 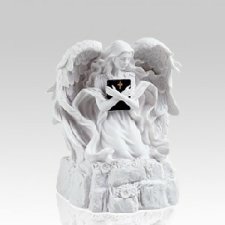 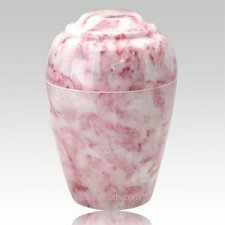 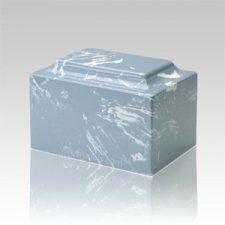 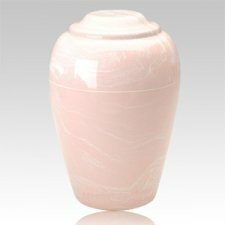 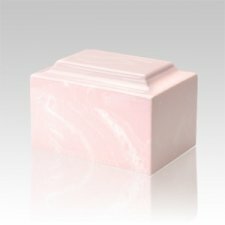 The cultured marble urns are so durable in fact, that they can be interred and act as both the urn, as well as the burial vault, meaning no additional vault would be necessary. They are so strong that they can withstand the elements, which ensures a long-lasting and peaceful resting place. 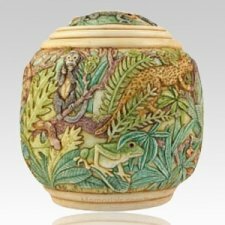 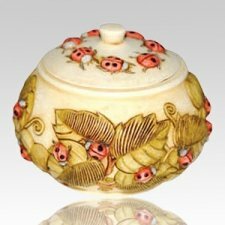 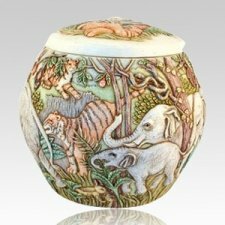 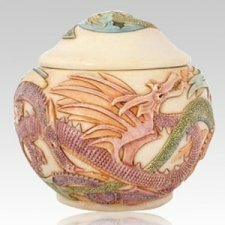 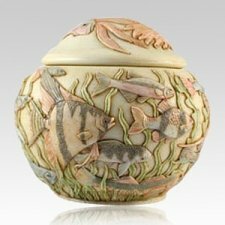 While this particular model is popular, there are also several other pieces that feature different designs, ranging from a covered vase with exquisite relieve carvings, to a simple box that has the appearance of wood. 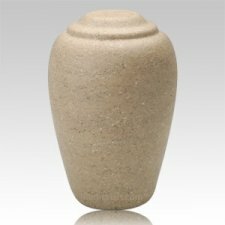 The diverse selection offers a vessel to suite just about any taste, personality, or need. Our pets are possibly some of the closest friends that we will make in our lifetimes. 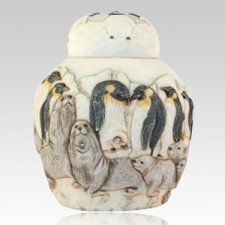 Whether singing to a beloved dog, venting about a hard day to a feline friend, or maybe even confiding secrets to a ferret, a pet can certainly be one of the greatest comforts, and even pillars of strength for some. 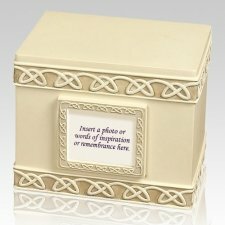 So when losing a pet, one of the greatest respects we can pay them is a dignified resting place that will protect their earthly essence for all eternity.